Welcome home to The Mills at 601, Prattville’s most beloved apartment home community! Come see for yourself why The Mills at 601 is such a beloved community and why our apartments in Prattville, AL are for you! 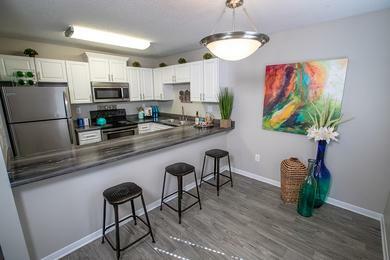 At The Mills at 601, we offer spacious 1, 2 and 3 bedroom apartments for rent in Prattville, AL. You’ll fall in love with our bright, open floor plans and in home laundry rooms. Entertaining family and friends has never been so much fun. 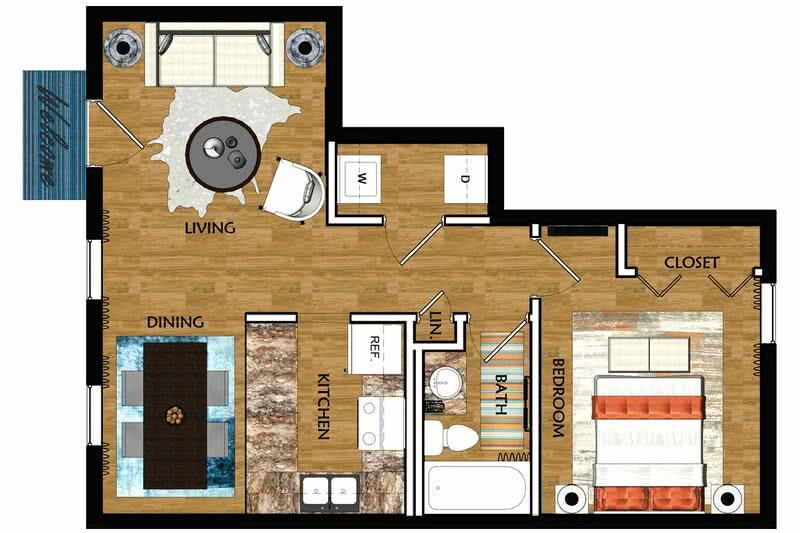 Enjoy cooking in your fully equipped kitchen and spread out in your spacious home with all the closet space your heart desires! At our wonderful Prattville apartment community, you can take advantage of our resort-style amenities by taking a dip in our refreshing swimming pool, relax on our gorgeous sundeck, unwind on an over-sized hammock or grill out with family and friends at one of our fantastic community BBQ and picnic areas. You’ll also love getting a great workout in our fully equipped fitness center. Your furry friends will love playing at our super-fun bark park, complete with agility equipment! 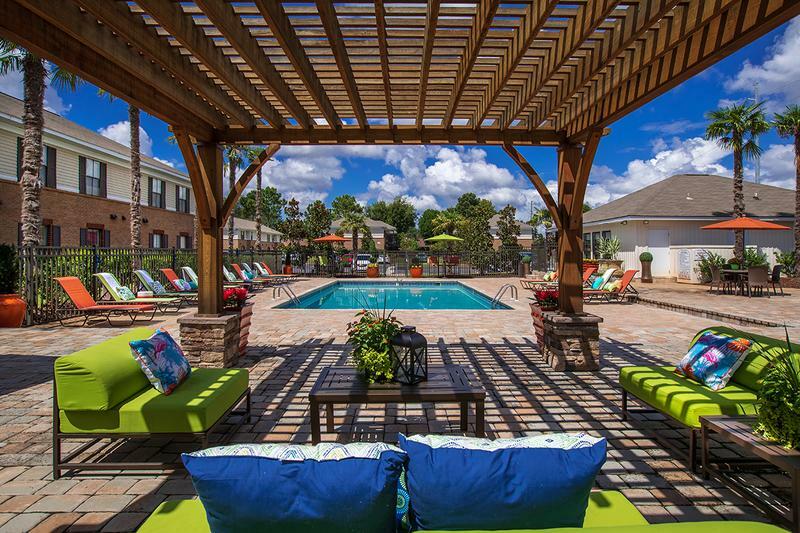 Whichever you choose to take advantage of, we know you’ll love our great amenities! 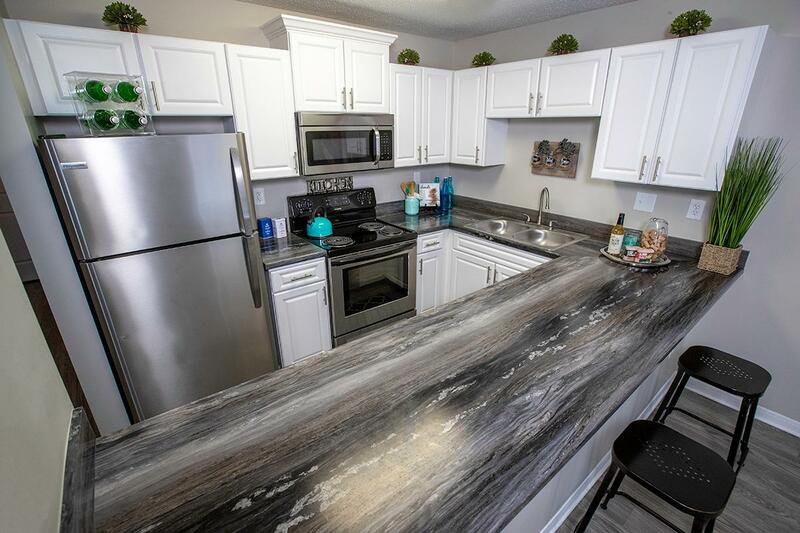 In addition to our beautiful apartments for rent in Prattville, Alabama, and our signature amenities, The Mills at 601 is an ideal location for just about anyone, close to I-65 and highway 82, and just minutes to downtown Prattville or downtown Montgomery. Best yet, we are located within walking distance to many retail favorites like Walmart, Target, Lowe’s, Publix, Bass Pro Shops, Kohl’s, Hobby Lobby and countless restaurants such as Longhorn Steakhouse, Outback, Chic-Fil-A, Chipotle and Olive Garden, to name a few. In addition, Prattville Baptist Hospital is only 2 miles away. 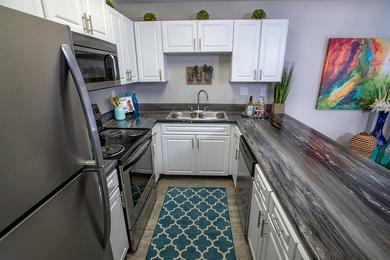 And don’t forget, our apartments for rent in Prattville, AL is nearby some of the best schools in the area including Faulkner University, Alabama State University, and Troy University Montgomery to name a few. 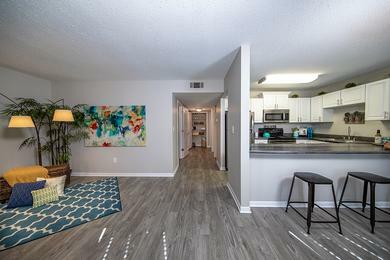 Life at The Mills at 601 is truly at its best with the convenience of such close proximity to Montgomery. Imagine being within minutes of everything you love about Montgomery – restaurants, baseball, nightspots. 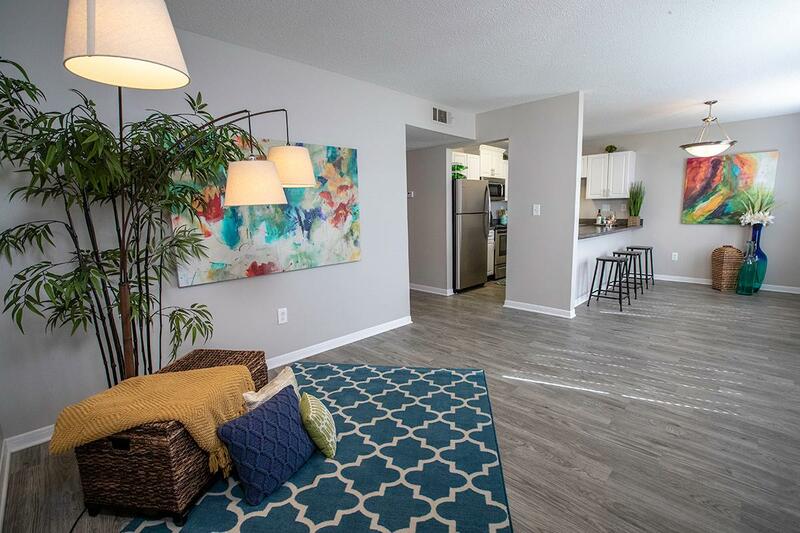 Best of all, you retreat to the tranquil splendor of your beautiful apartment home.